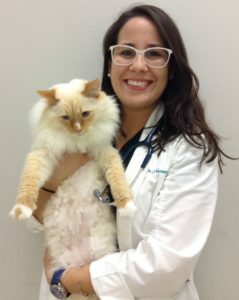 Dr. Alejandra Navarro attended Iowa State University where she obtained her Bachelor’s in Animal Ecology. She then graduated from Ross University School of Veterinary Medicine. Her main interests include internal medicine, ophthalmology, and emergency care. She is a member of the AVMA, and VIN. Her hobbies include hiking, particularly back home in Puerto Rico, spending time with her animals (Ziggy, Frida, and Taquito), and traveling with friends. 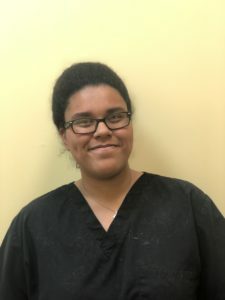 Jena has been a licensed veterinary technician since 2010. She has worked in small one practice clinics, as well as three story hospitals. 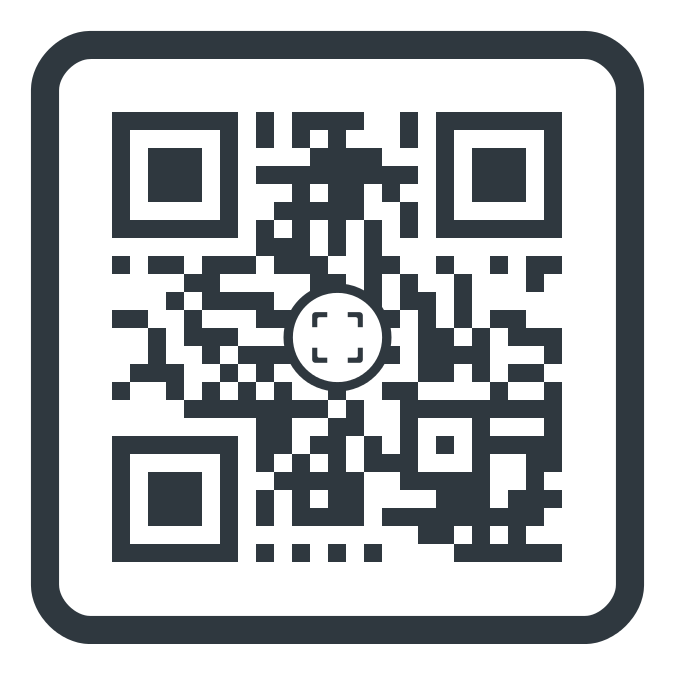 She has many years experience with emergency and specialty medicine. She moved to Florida from Michigan where she owned and managed a large boarding and grooming facility. She is planning on growing the boarding and adding grooming to Affordable. She also competed and trained her own Labrador Retrievers on a national level in retriever field trials. Although currently her pets include a pug mix and a French bulldog, she adores cats as well. Her entire life has been dedicated to the care and well being of pets. Her love for pets is evident and she looks forward to meeting yours and adding it to the many pets she has helped and loved. CJ is from Puerto Rico and moved to FL in 2012 to go to school. She graduated from Saint Leo University with a BS in biology and minored in psychology. She worked and volunteered in clinics back in Puerto Rico and now works and volunteers at SPCA. Her goal is to go to vet school soon. Her favorite animal to see in the clinic is K9. 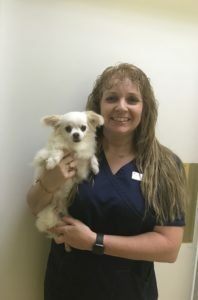 Kimberlee has been a veterinary technician for over 26 years. She has a BS in Veterinary Technology from St. Pete College. 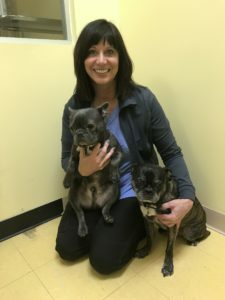 She truly loves what she does and the difference that she gets to make in people’s lives by taking the best care of their four-legged family members. She has 2 dogs; Hank, 13 year old Boston terrier, Dixie, 1yr and 8mos old Standard Poodle and her cat, Bebop, 9 year-old domestic shorthair. She also has a 16 year-old human daughter who says she is the “true” owner of her Boston terrier. Kimberlee loves to read, take her dogs to the dog park, movies, and being with family and friends. 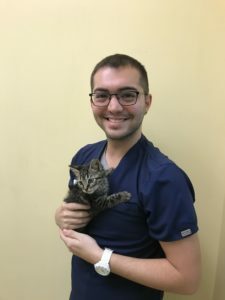 Joey graduated from Saint Leo University with a degree in International Tourism and Hospitality Management, and got started in the world of animals working with Guest Services at ZooTampa at Lowry Park. In his free time he enjoys visiting different theme parks and spending time with his cat, Jay.